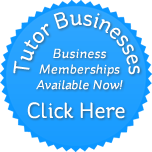 Are you a teacher or tutor? BUILDING An SAT VOCABULARY IN LESS THAN 30 DAYZZZZZ!!!!!!!! !